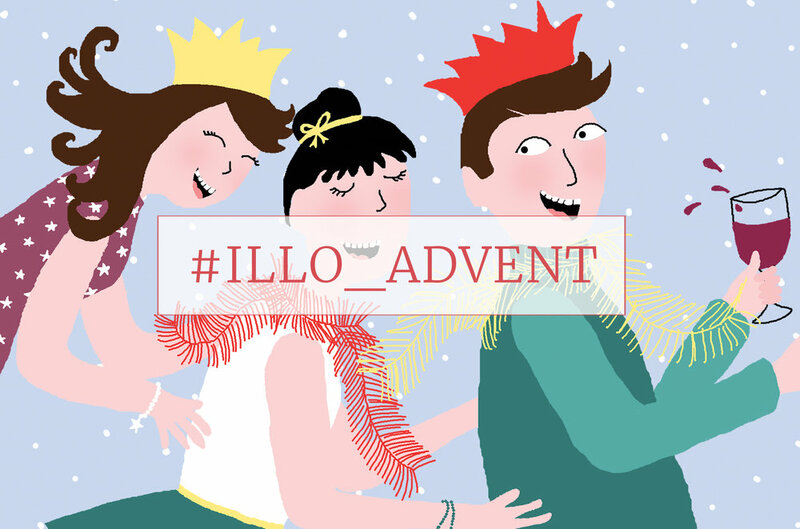 I've been loving taking part in #illo_advent over on Twitter. 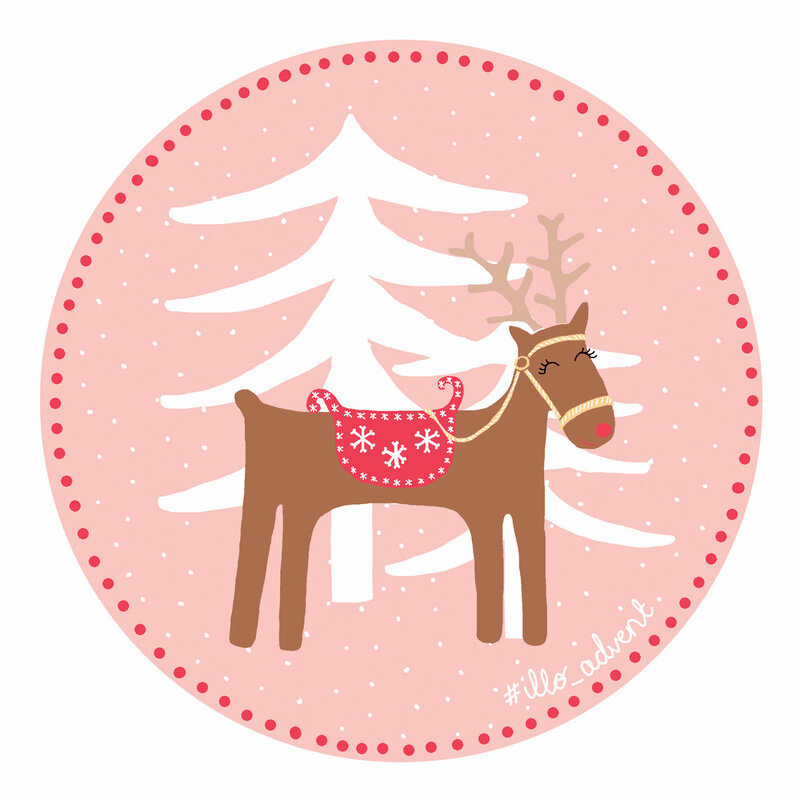 It's a daily drawing challenge where you create something Christmassy from 1st - 25th December and it's great to get you in the Christmas mood! I also really like it as it 'makes' me draw something everyday and is helping me to come up with ideas and to practise. Please click through the slide show below to have a look at a few of my drawings so far.